We meet on the third Sunday from February to November as well as the 1st Sunday in December. We welcome new members to our club, we accept children from 5 years of age on or off the lead. Please refer to our contact details below if you are interested in joining our club. 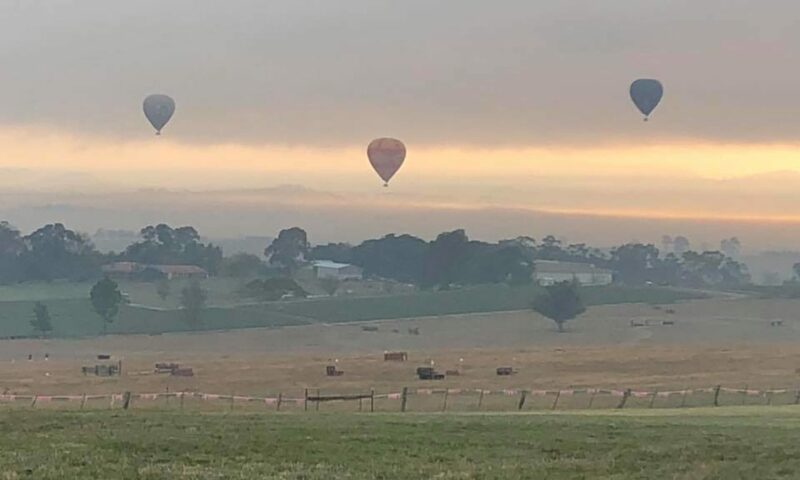 Established since November 1954, Lilydale and District Horse and Pony Club was located on 90 acres in the picturesque grounds of the Yarra Glen & Lilydale Hunt club. Mooroolbark Pony Club was a small tight knit club with an equally long history located in Mooroolbark on Hull Road. With the development of the Sibelco site Mooroolbark Pony Club sadly lost their grounds. The two clubs came together and through a process which saw months of discussion followed by a number of joint rallies and activities, a newly merged club was formed. 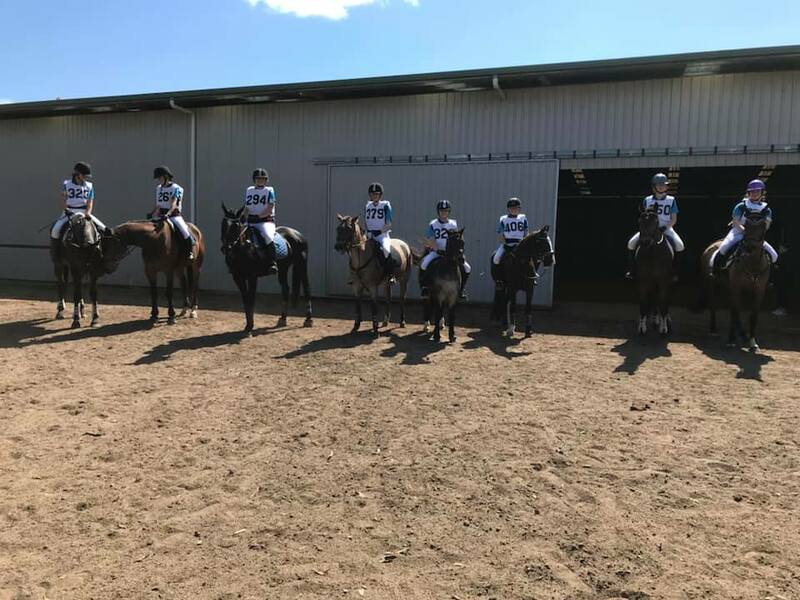 Lilydale and Mooroolbark Pony Club is still in its infancy, having been together for only 3 years. We are a friendly club, proud of our beginnings. The club has stayed on at the beautiful Hunt Club grounds in Yering. We meet on the third Sunday of most months, offering quality instruction in all disciplines. We cater for all riding abilities with members from Pre 5 to Grade 1 all with the aim of improving our skills whilst having fun. Our members have the added benefit of access to our grounds including our renowned cross country course all year round for training and achieving personal goals.